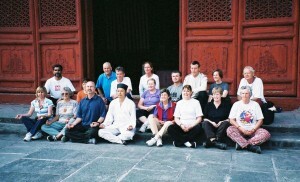 “Retreats such as those offered by Simon Blow provide welcome respite from the business many of us have in our lives. 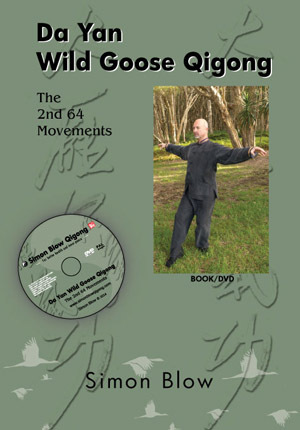 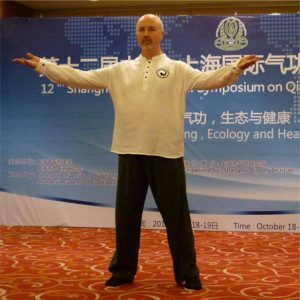 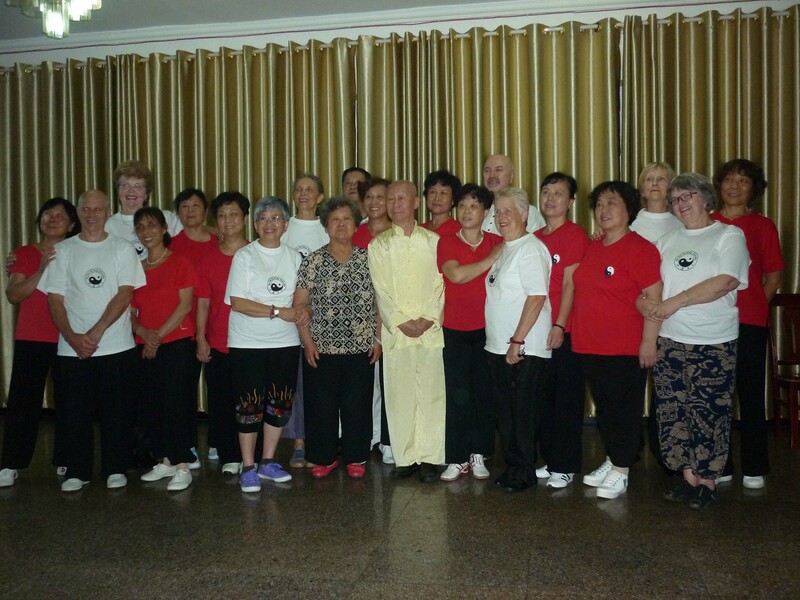 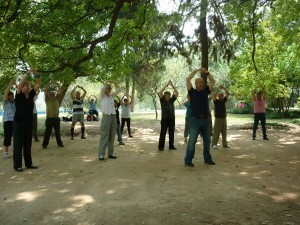 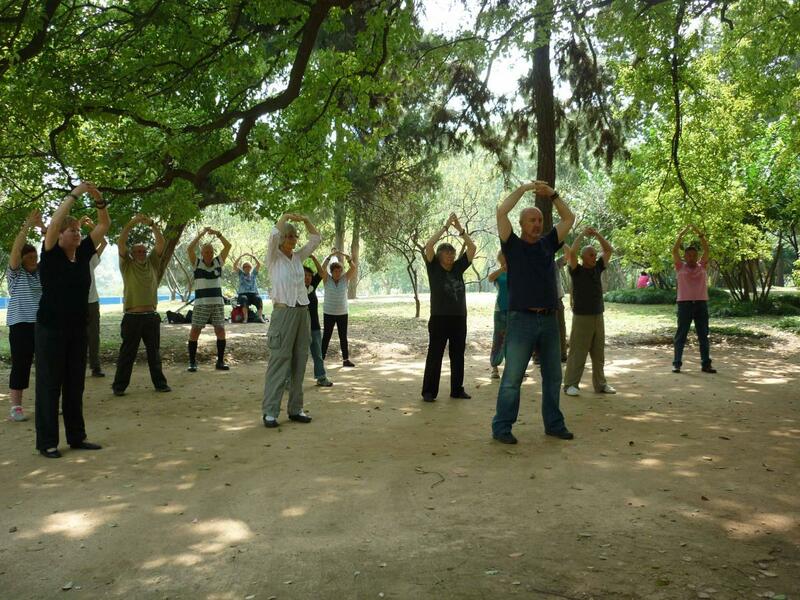 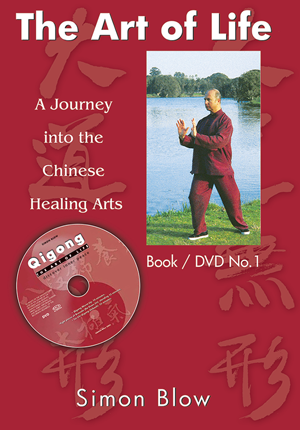 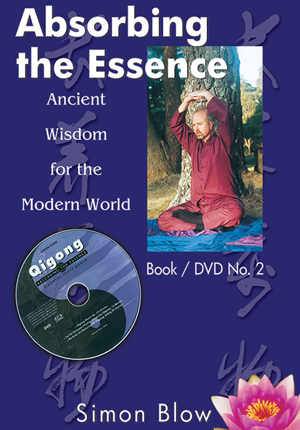 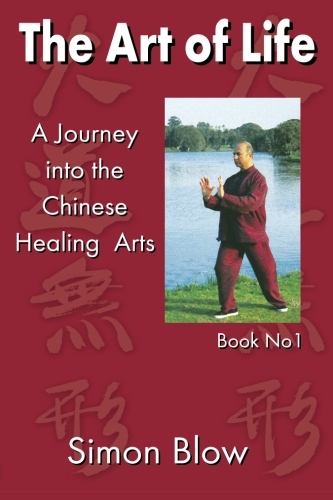 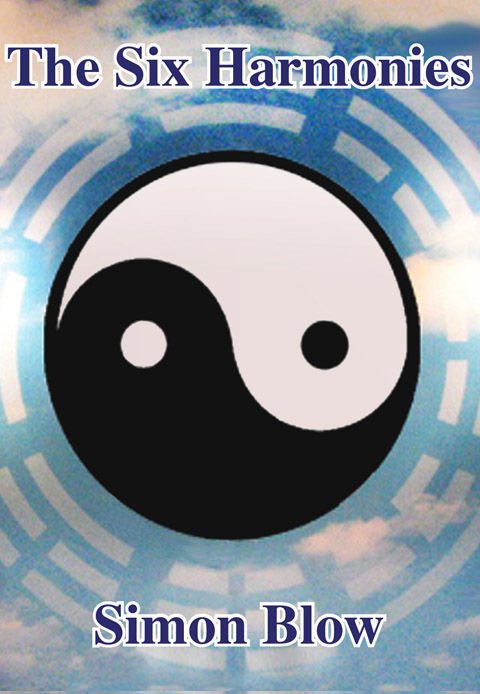 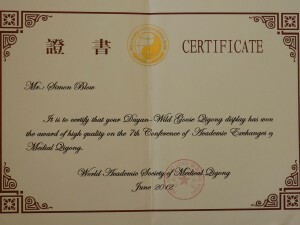 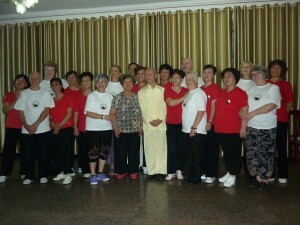 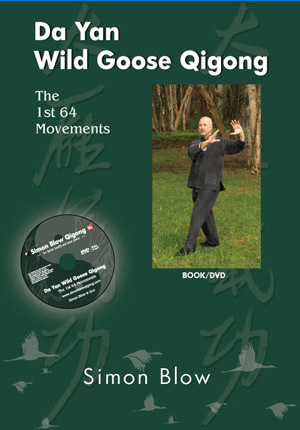 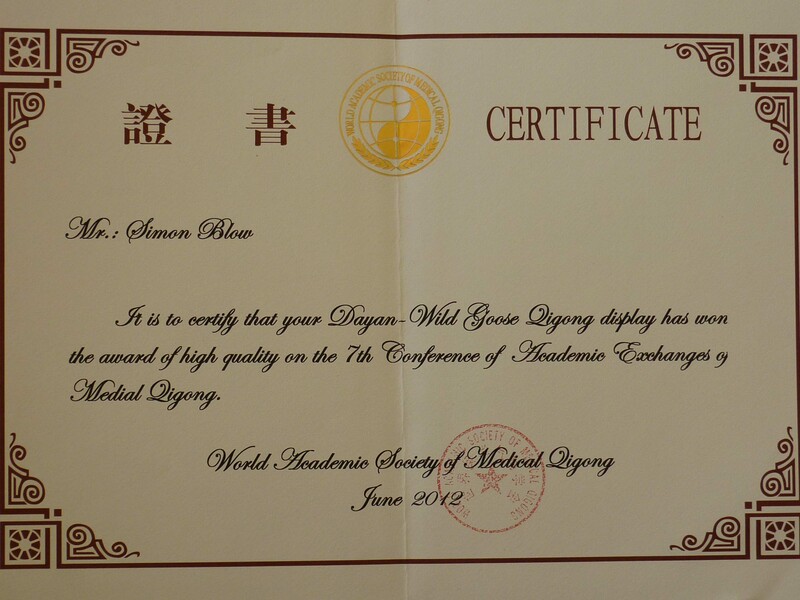 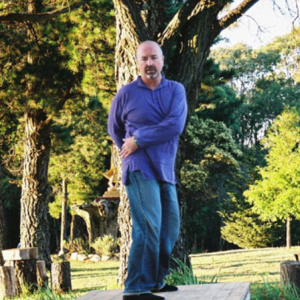 Taking part in one of Simons’ retreats allows rediscovery of the benefits that regular Qi Gong and meditation provide. 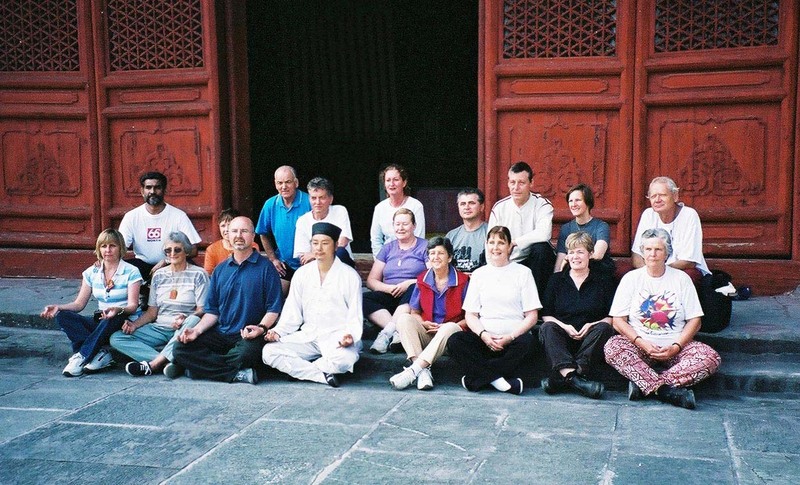 The tranquil surrounds, delicious food and presence of like-minded people combine to make this a worthwhile experience.” Mary R Menotti – Practitioner of Chinese Medicine.